It’s been a short week for me, with Easter and all that happening. However, there have been (at least) two main events: Game of Thrones’ season 8- premiere (yes, we in Sweden, get it Sunday to Monday night at 03.00AM) and an official confirmation for a next generation Playstation hardware. 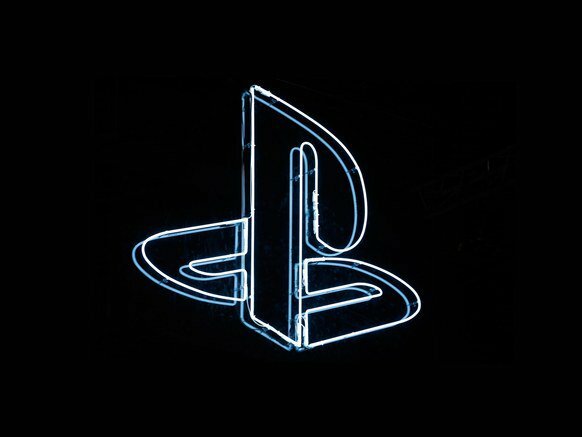 Mark Cerny, the lead architect for PS4 has revealed some technical specs for the PS5 and the most exciting is the backwards compatibility with the PS4 game library. 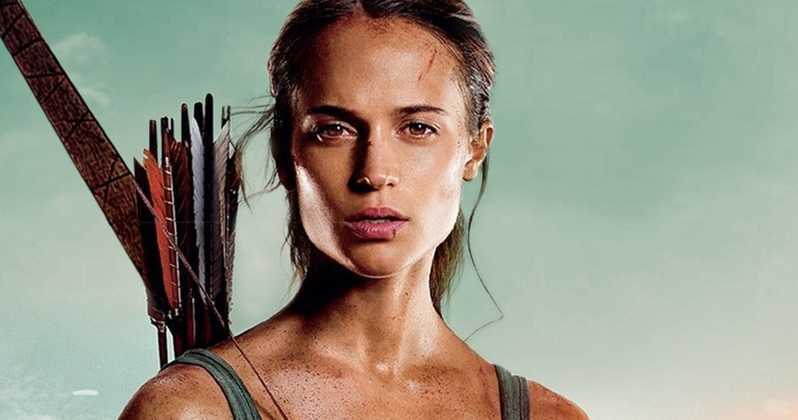 It’s reported that Alicia Vikander (who plays the main character – Tomb Raider in the reboot) has read parts of the script for an eventual sequel and likes it, making a return possible. Netflix continues to grow. There’s also a new function in works that could be lauched worldwide in a couple of months. 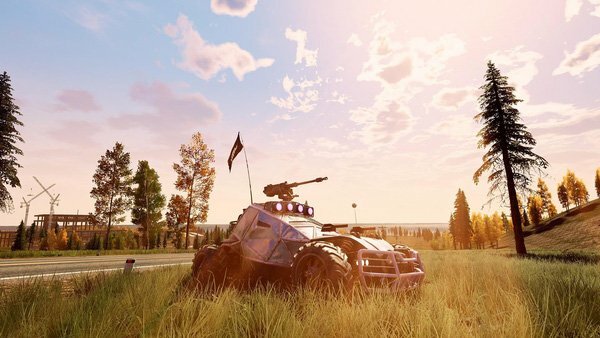 Announced are numbers for some of the original content aswell. Is there really anything more left to say? 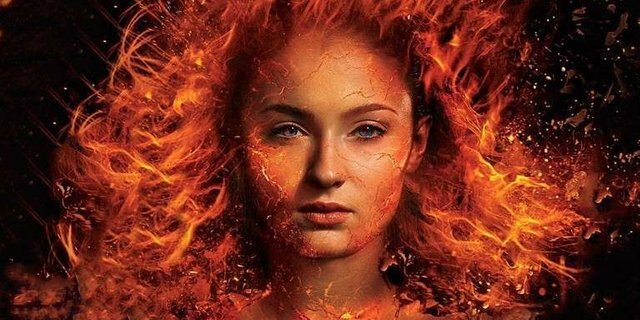 Last X-Men movie from FOX. The mutant are coming back to their maker. Expect details on the future of the franchise to emerge from Disney/Marvel in a couple of months. The game looks and feels a lot like the DEAD SPACE- titles from Visceral and EA: horror sci-fi survival action set in space. It’s a great thing! Christian Bale thanked Satan after winning the Best Actor in a Motion Picture – Musical or Comedy for the film “Vice” during the 76th Annual Golden Globe Awards. Post Malone goes undercover as an aspiring hip-hop artist. World famous actor and singer JACK BLACK has just launched his own YouTube channel. I am proud to announce the launch of my new channel “Jablinski” This channel will have games, food, and life. The channel? It has more than 640 000 subscribers. I am excited to follow the journey, what about you? 50 Cent had a great run in 2018. Check out some of the highlights of his 2018. So for those of you who don’t know, haka is a dance from New Zealand and is often performed by their Rugby national team. The first time that I saw it was at a match between New Zealand and my home country – Romania. It was more than 15 years ago.